We bring you this content for absolutely nothing, so if you want to make a small donation to keep us caffeinated, you can now do so at paypal.me/forestramble. Thanks! 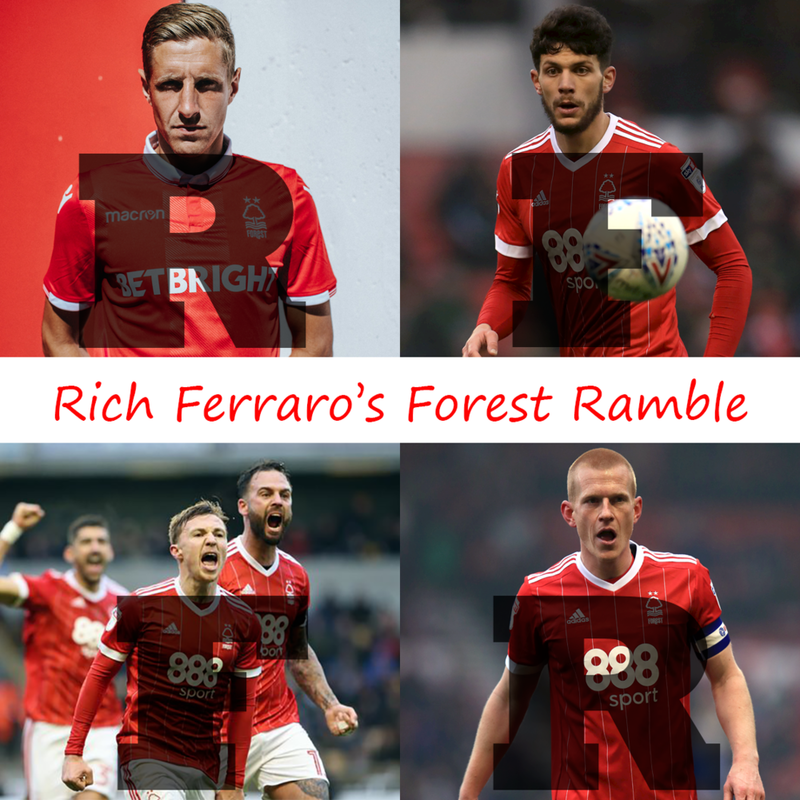 You can subscribe to the Forest Ramble Podcast via Apple Podcasts or Youtube, or just listen here. Do get in touch with us via social media or drop us a line at info@forestramble.com.